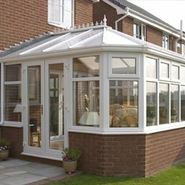 Whether you're looking for an area for relaxation or a space for work or entertaining, Sunrise Home Improvements conservatories are designed to enhance and extend your home beautifully. 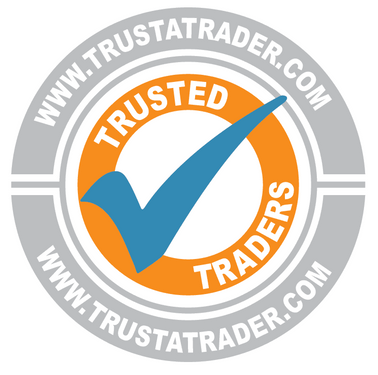 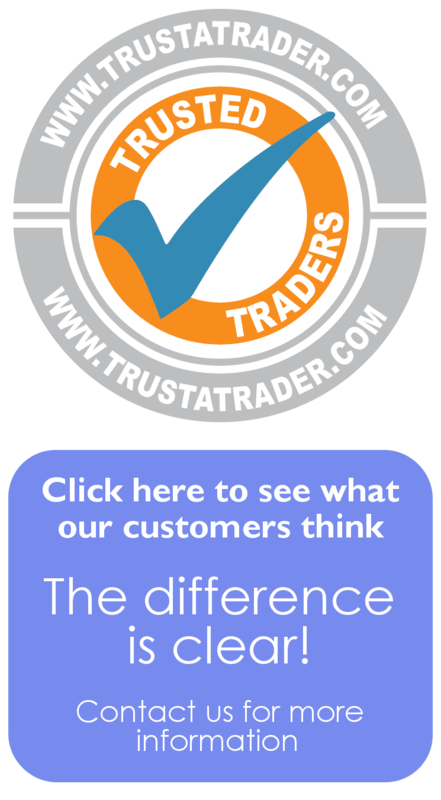 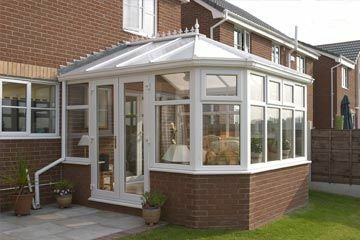 As with the most elegant conservatories of the past, whether your looking for a Edwardian, Georgian,Gable,Orangery or a lean-to our conservatories stand the test of time. 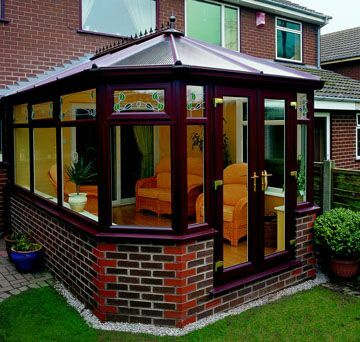 Every Sunrise conservatory is completely unique to your home. 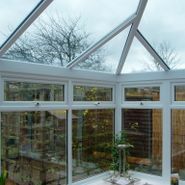 When you ask Sunrise to design your conservatory, we arrive with no fixed ideas. 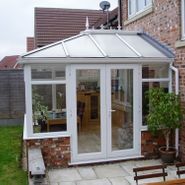 We listen to what you want to achieve and offer solutions which deliver just that. 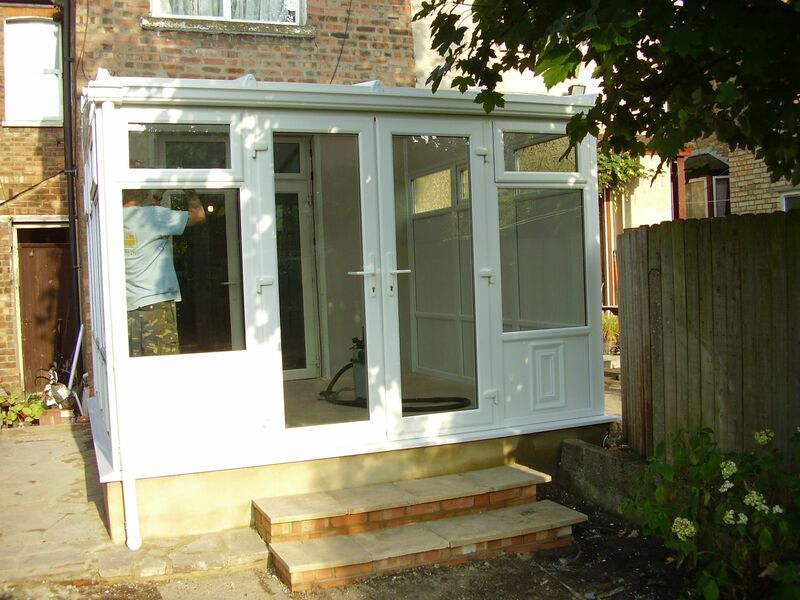 You can specify the design for a space that meets your exact needs. 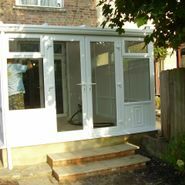 Plus, you can choose from ten different colours, and endless designs making your dream space come true. 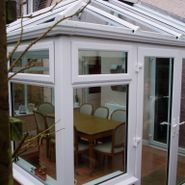 Sunrise conservatories have strong bases and insulated floors, double-glazed windows and strong and sturdy steel-reinforced structures that work together to keep your conservatory warm, quiet and secure. 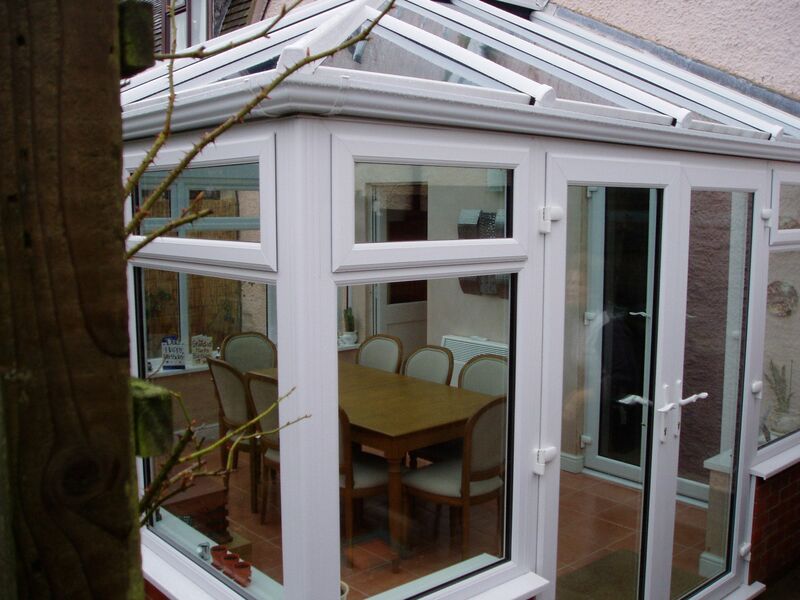 Extend your home with one of our UPVC conservatories and you will discover a whole new outlook on life, because a conservatory is more than just another room, it's a room with a view. 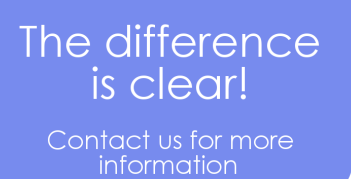 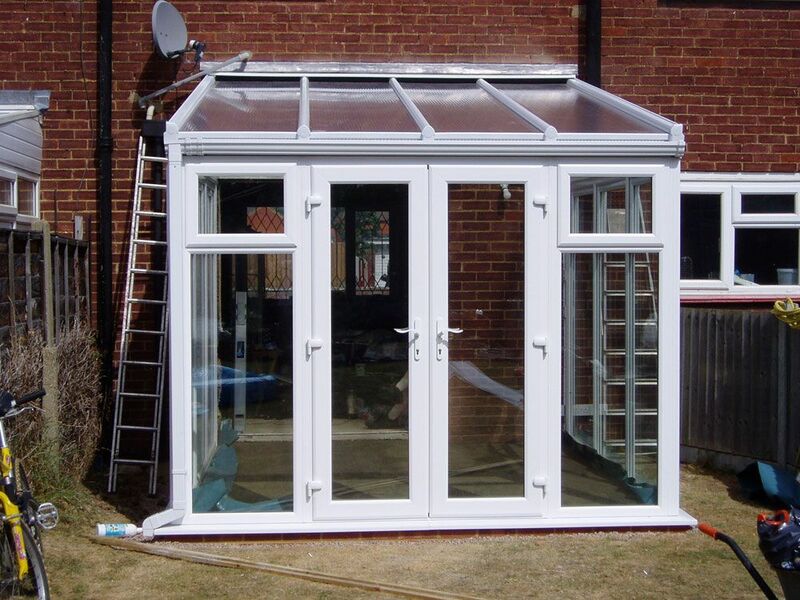 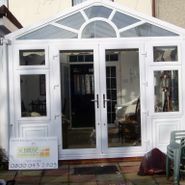 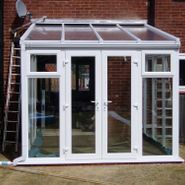 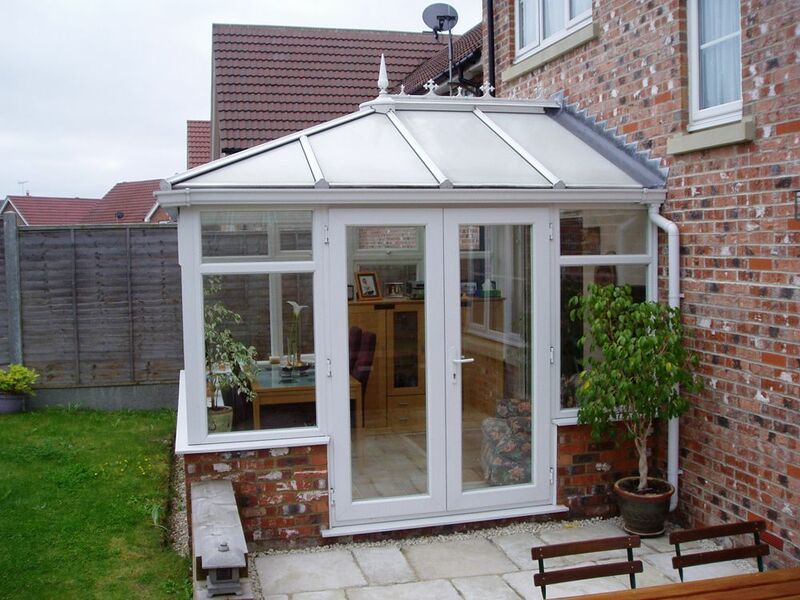 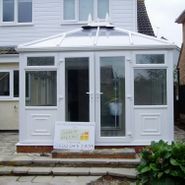 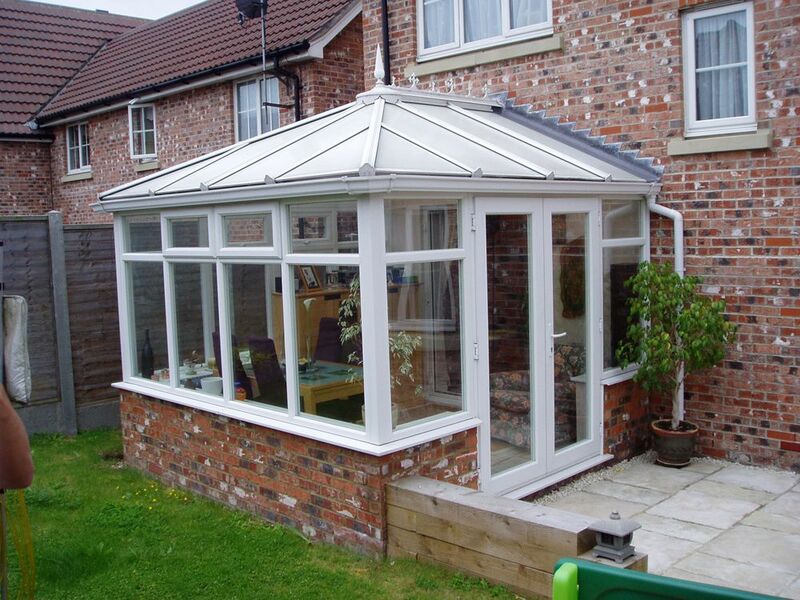 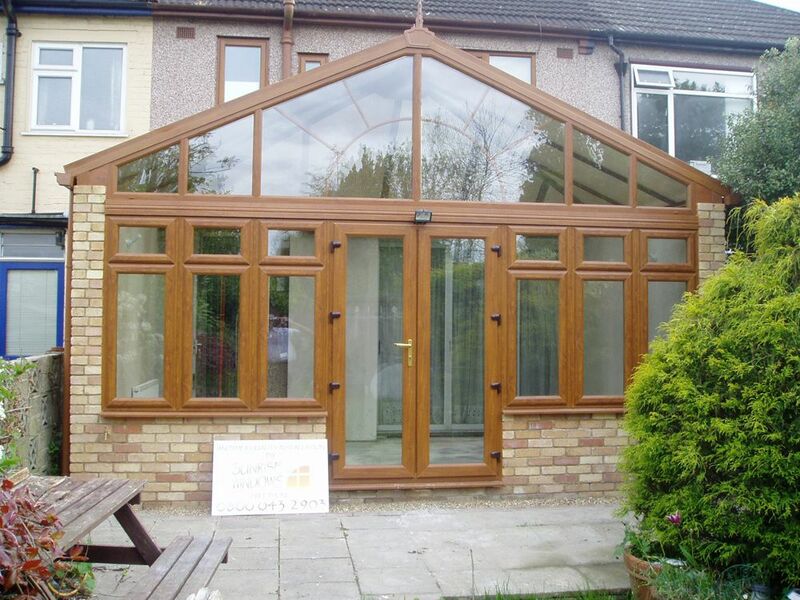 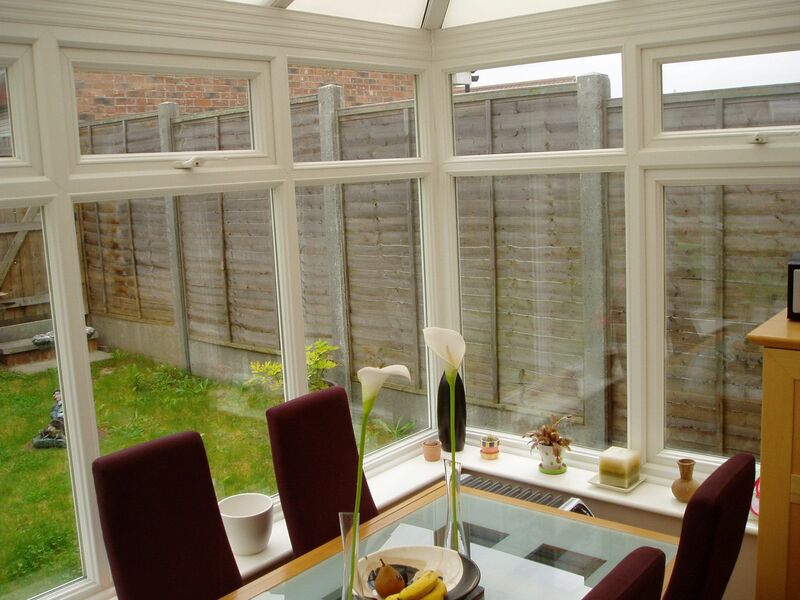 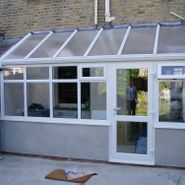 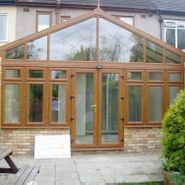 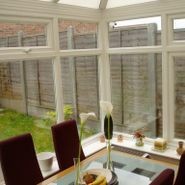 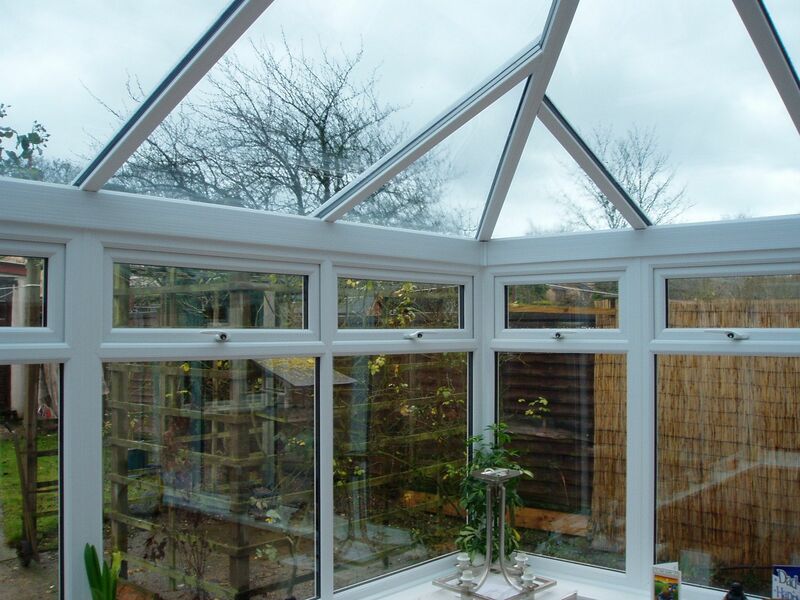 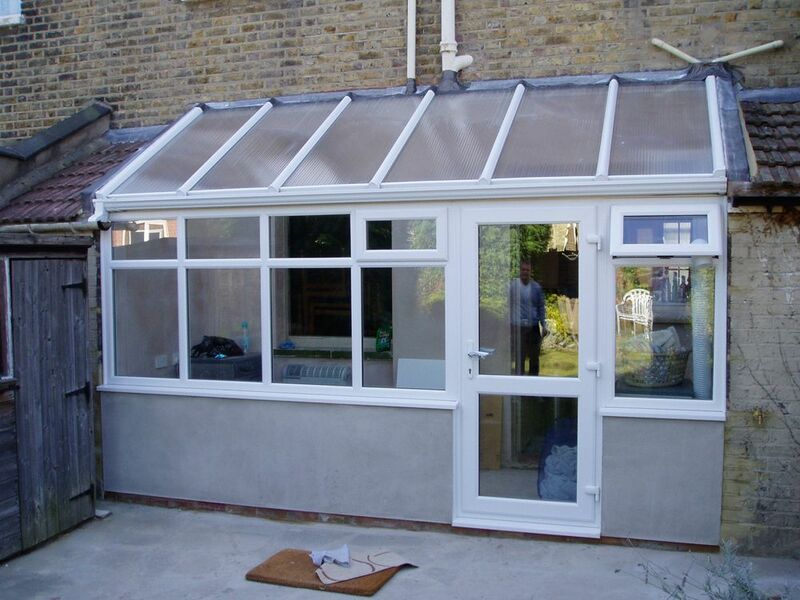 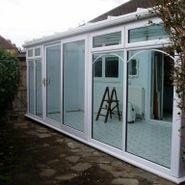 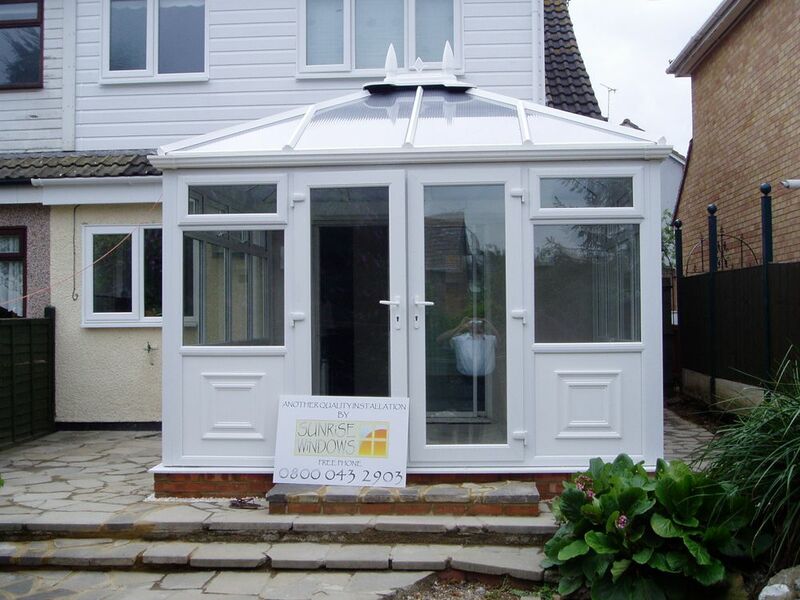 Our conservatories can be tailored to suit your every need. 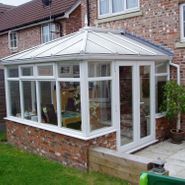 We have a range of traditional lean-to, Victorian, Edwardian and combination conservatories to choose from, with fully glazed, dwarf or insulated feature panel design options. 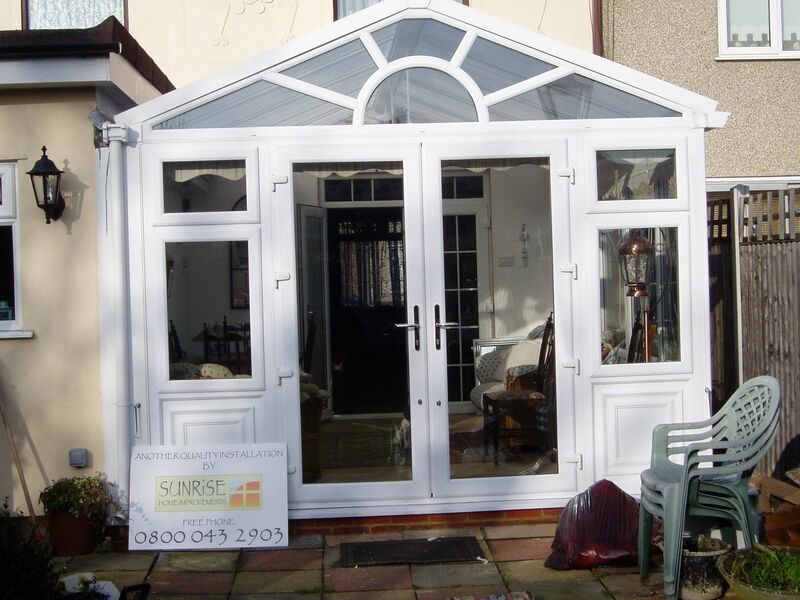 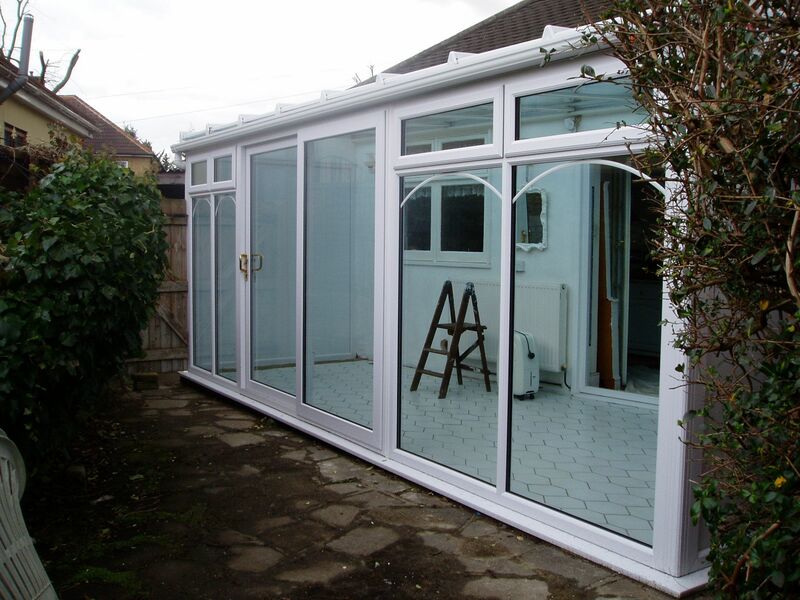 Another important consideration in the design of your conservatory is the style of the windows and doors. 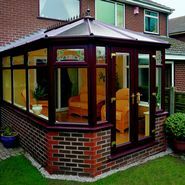 Once more, the choice is yours - simply select the style that best suits your needs from our comprehensive range of designs.